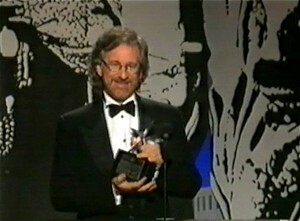 Steven Spielberg is honored by the American Film Institute at the age of 49. 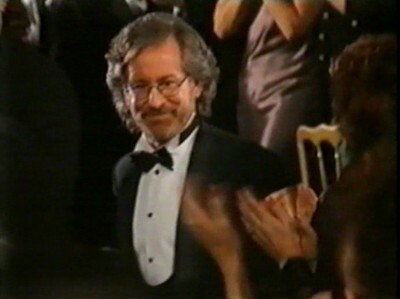 Spielberg's wife Kate Capshaw with Tom Hanks' wife Rita Wilson. 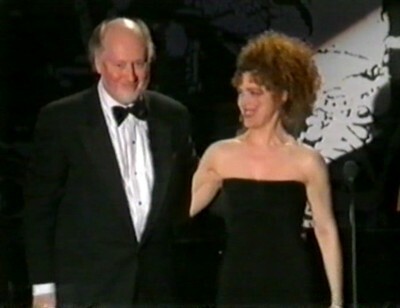 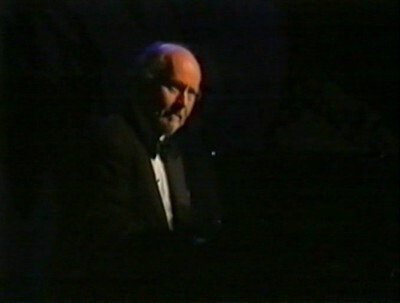 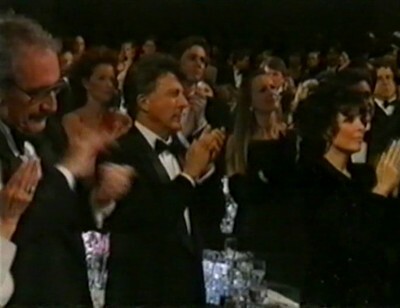 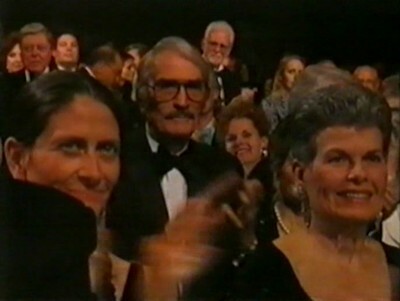 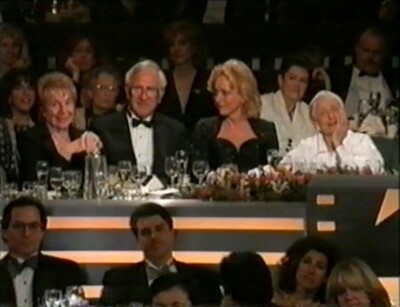 Bernadette Peters and John Williams. 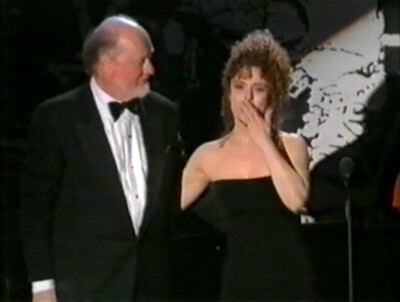 Bernadette Peters sings "When You Wish Upon A Star"
of my career - John Williams and - wherever you are - my life-long editor Michael Kahn. 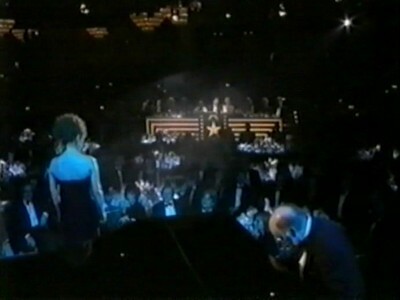 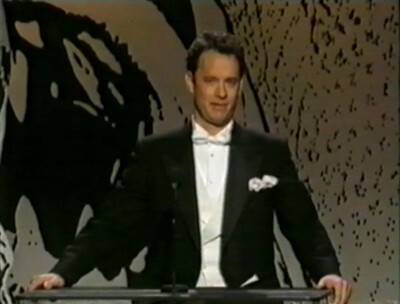 I wouldn't be standing up here without you." 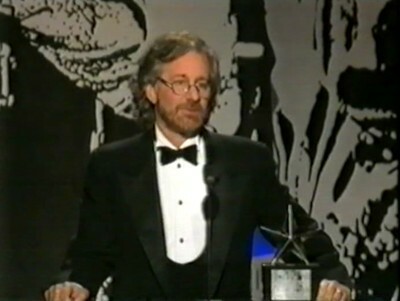 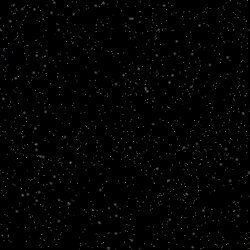 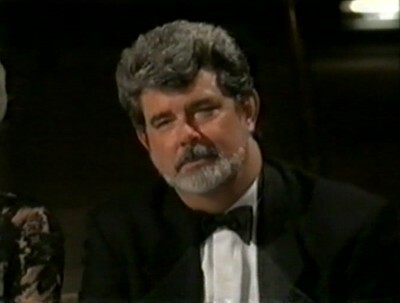 Steven Spielberg thanks John Williams: Download here.